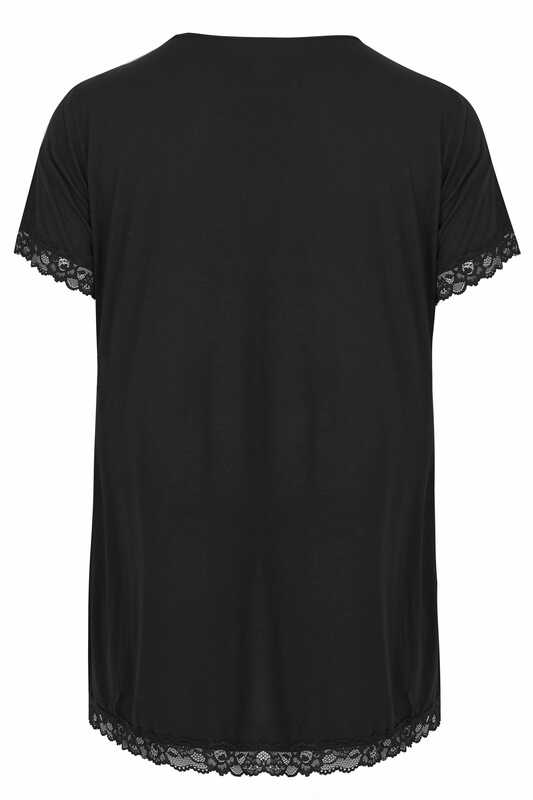 Elevate your around-the-house collection with this simple loungewear top. 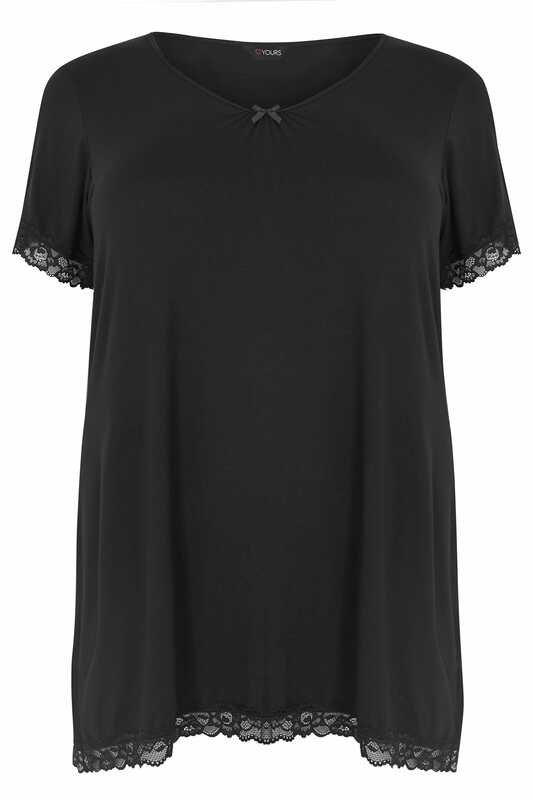 Made from a soft touch fabric for comfort, it keeps simple with a scooped neckline and short sleeves but offers a hint of feminine charm with delicate scalloped lace trims. The perfect option for mixing and matching with your casual favourites.